RENTED FROM DEC 11, 2018 TO APRIL 10, 2019. 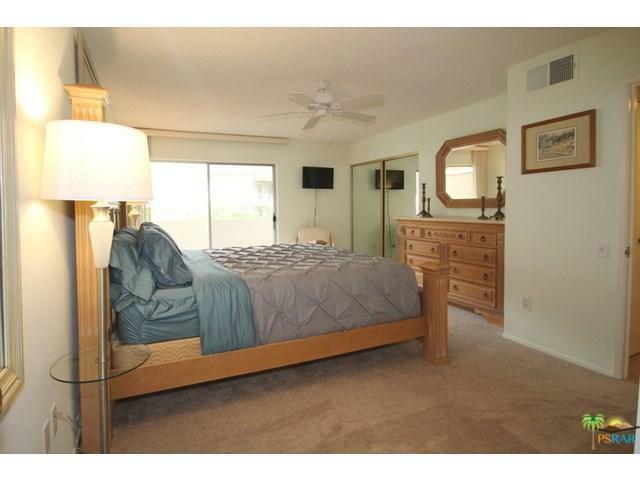 Located in the heart of the Canyon in wind free South Palm Springs! Beautiful View, Beautifully remodeled and Beautifully turnkey furnished. 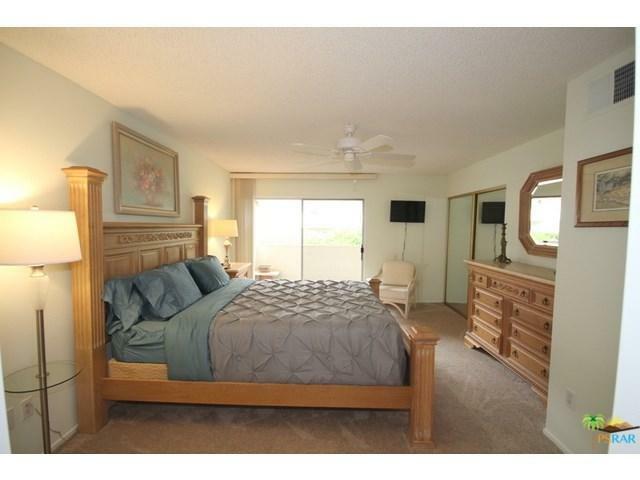 This 1 bedroom and a den (or second bedroom), 2 bathroom, upper unit is perfect and ready for your vacation rental. The den is open to the living room with an accordion wall making the den transform into a second bedroom, when needed, with the built-in Murphy bed. The full length back patio has views of the mountains from the living room, den and master bedroom. Dining room and kitchen also have wonderful views overlooking Palm Springs. Owner has just installed a new washer/dryer in the unit!! 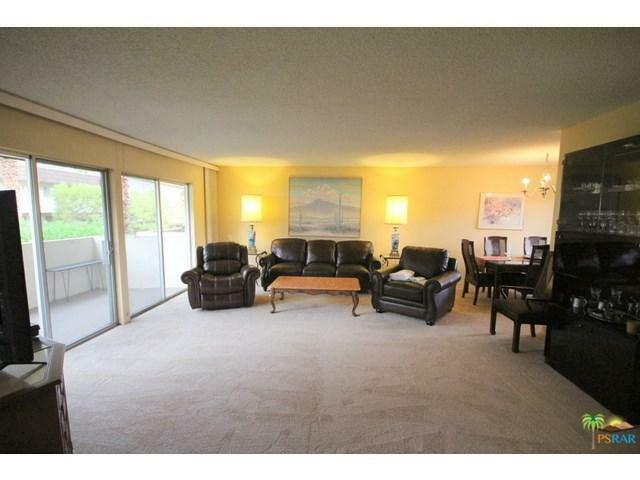 Third floor location with great views and close to the elevator, stairs and pool! Just bring your toothbrush! !